Smartphones can be majorly divided into two categories –Android and IOS. Android platform is available to all, whereas IOS is restricted only to iPhone users. Since we only have two major platforms (windows platform does not stand anywhere compared to Android and IOS), there will be definitely a comparison between them, but one thing is certain that both platforms powerful enough. Both sides have valid arguments in support of them such as Apple created an incredibly smooth OS, which is clean and snappy at the same time. On the other side, Android is getting better day by day and enables with the power of greatly diversified selection of devices. With the power of Google, Android can perform many tasks which are not possible with IOS. Here, we are enlisting some of the facts that prove the supremacy of Android over IOS. Apple has the reputation of a quality cautious brand and that is why it is very selective about apps that are allowed on its app store. This reputation sometimes forced developers to develop apps initially of IOS or exclusively for IOS. For example, the highly anticipated game Super Mario Run released on IOS in the month of December whereas it is yet to be release on Android. This trend will surely give users a great experience as there are only polished apps that work smoothly but there is a downside too. From the developers perspective, there is more risk of denial of inclusion of app in app store after spending a lot of time and money which is not there in case play store. It does not mean that app store has lesser apps. Users of both the platforms have enough choice of apps but when we talk about Google Play store you surely have a wide range of interesting and creative apps. You have lots of launchers which can change the complete look of your smartphone and this is something you won’t find in IOS. There are so many apps like tasker which introduce you to unlimited possibilities of automation and processes on Android devices. 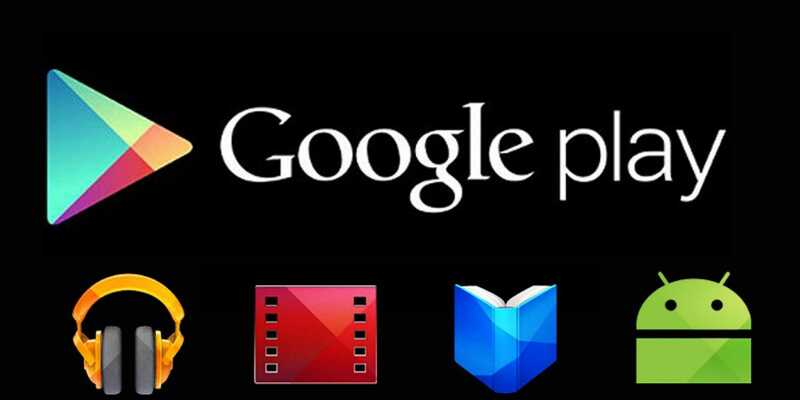 This is a lesser known fact about Google Play Store and Apple App store; if you are looking for a particular app, chances of finding right app are more on play store rather than the app store. Let us understand the reason behind it. Google play store tries to match your query with all the textual information that is available on app’s page. This enables you to search the Play Store using a series of keywords or a phrase and the Play Store would scan even the descriptions of apps to find ones that most closely resemble your query. Whereas app store compares your query with the keywords that developers manually put into the keyword section. However, it does not matter much if you know the exact keywords but if you are looking for something more specific, it would tough with Apple app store.